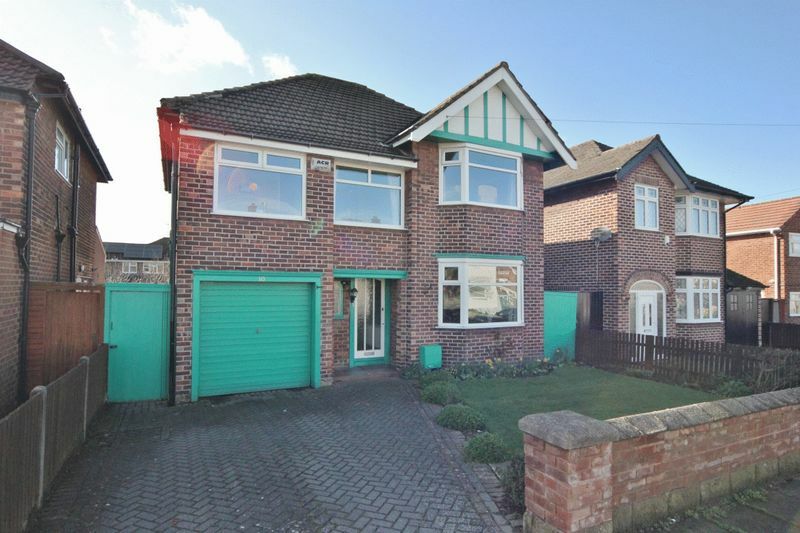 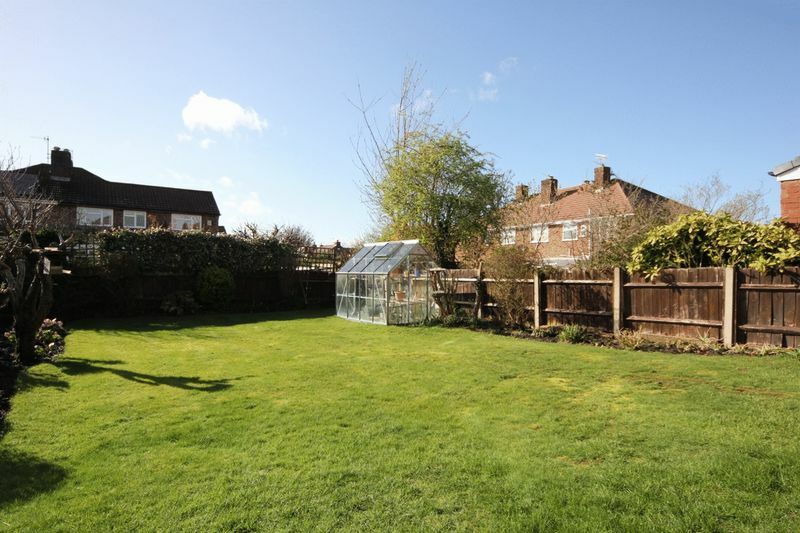 Attractive and spacious five bedroom detached family residence occupying a good sized plot in the prime location of Prenton. 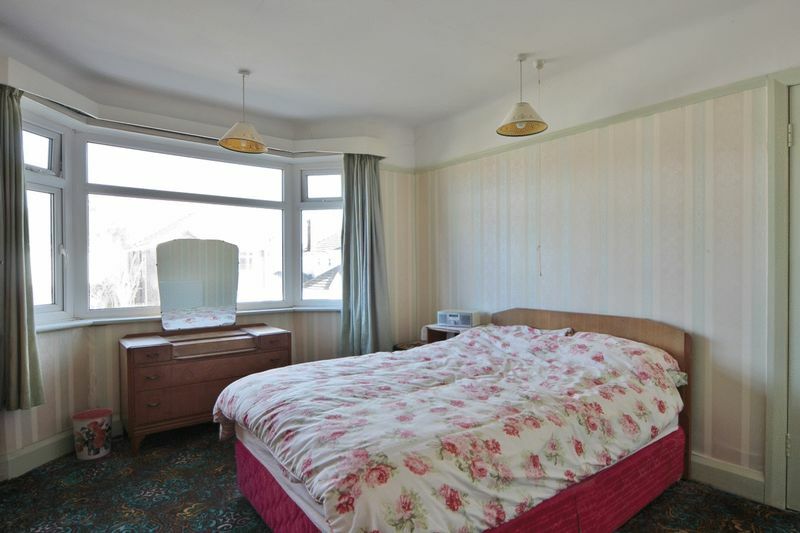 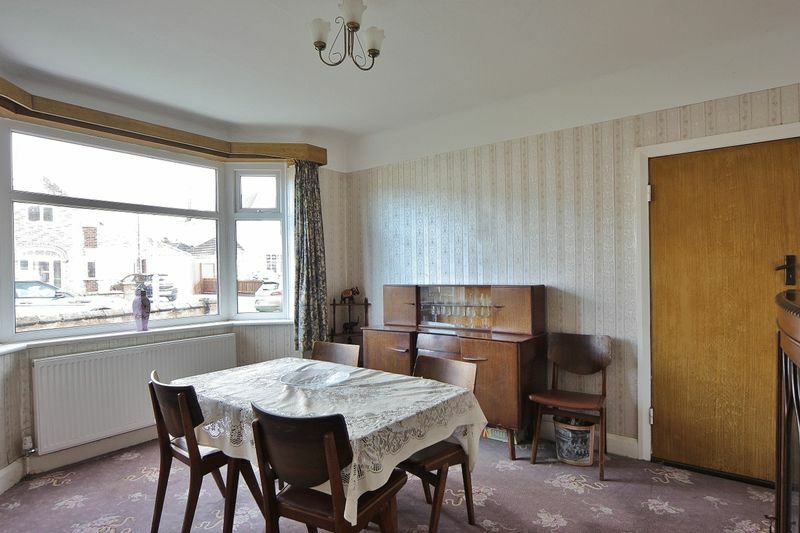 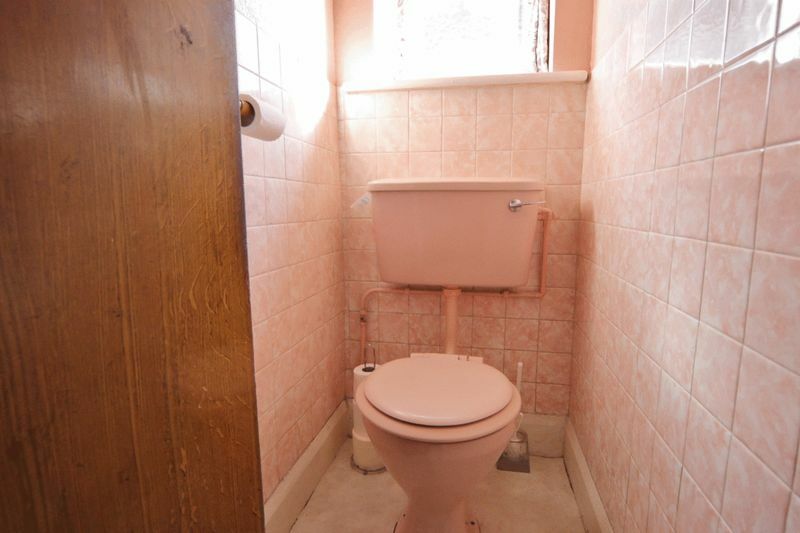 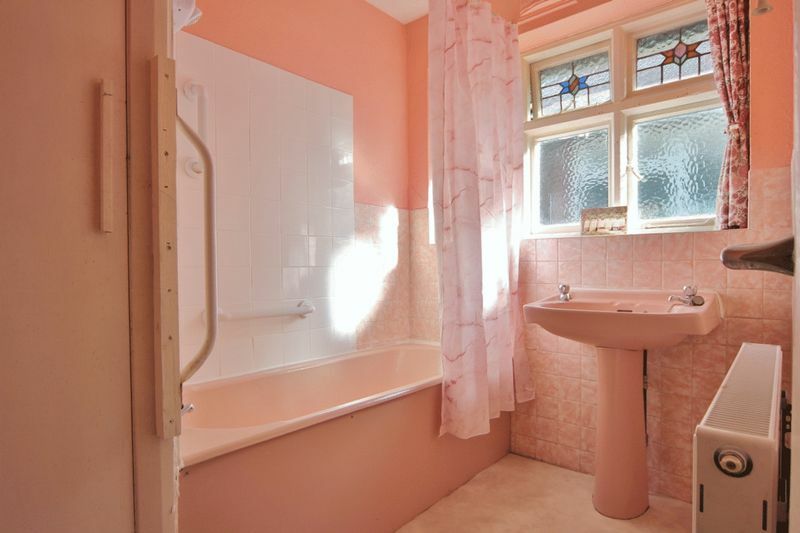 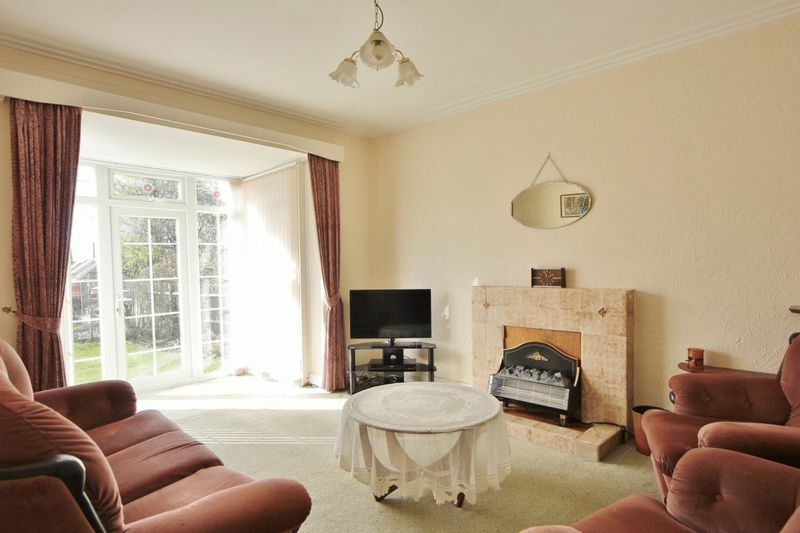 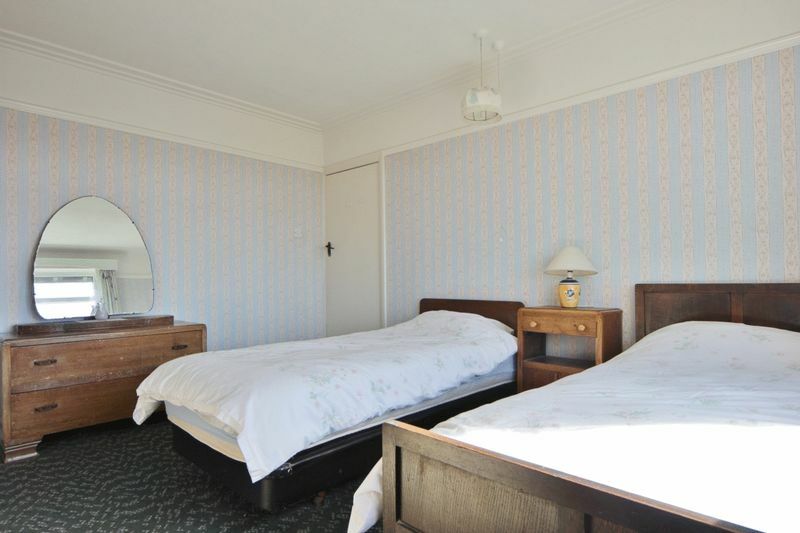 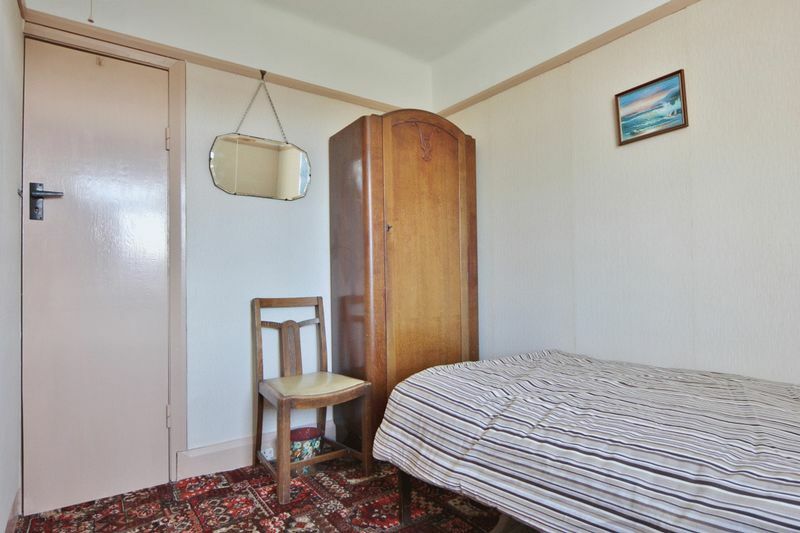 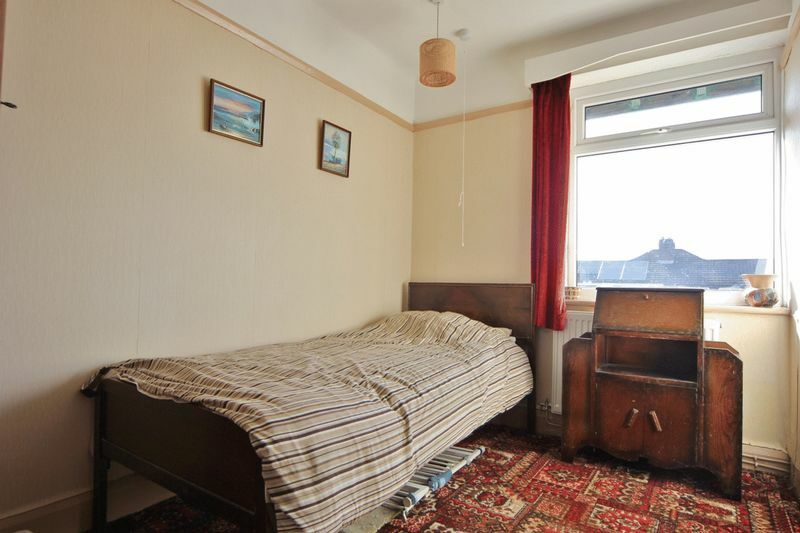 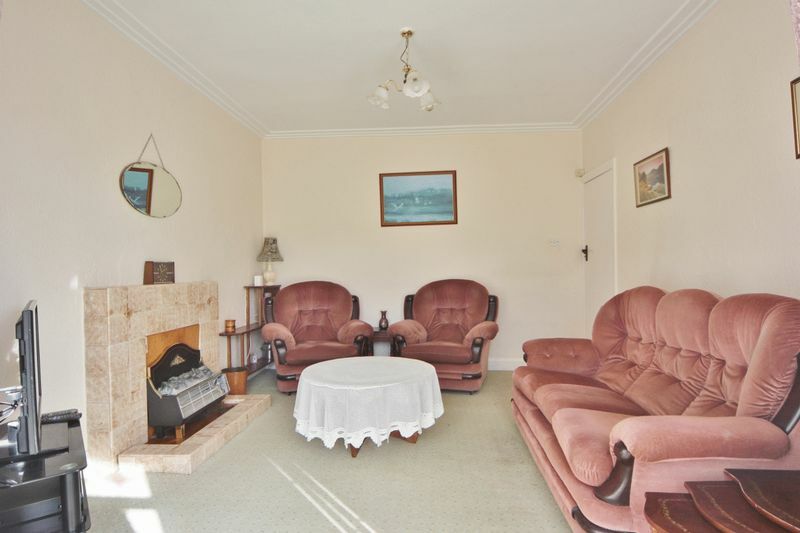 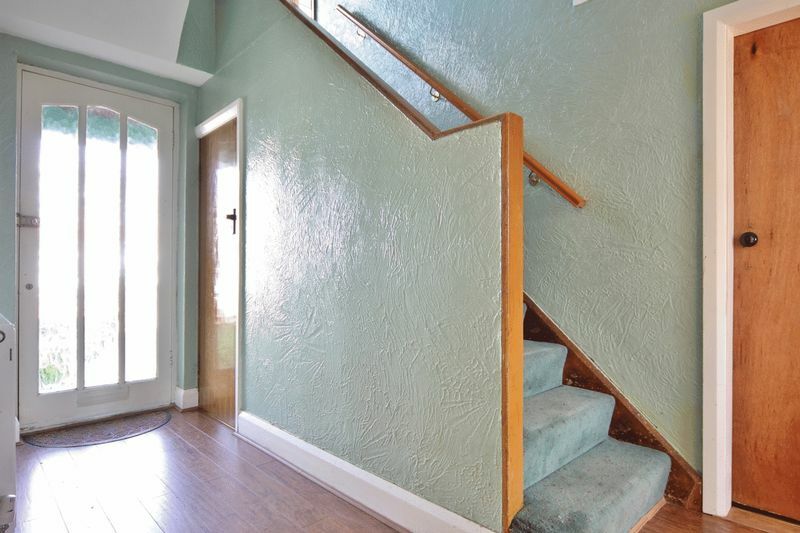 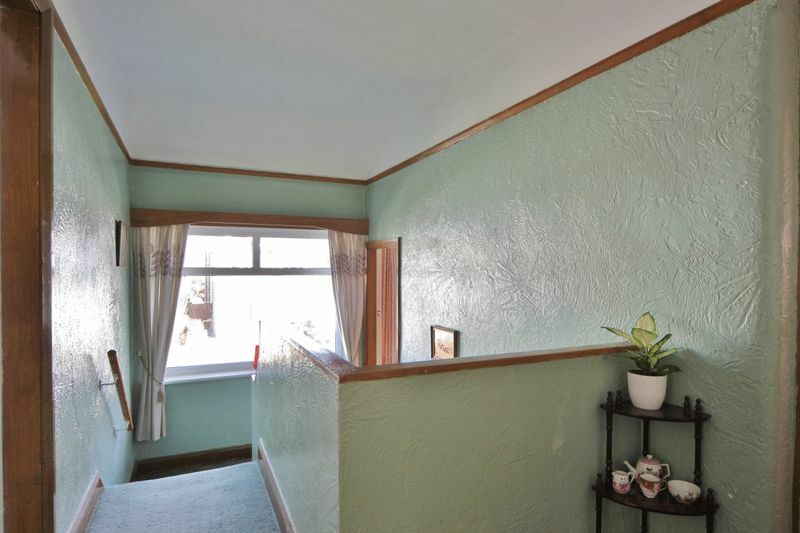 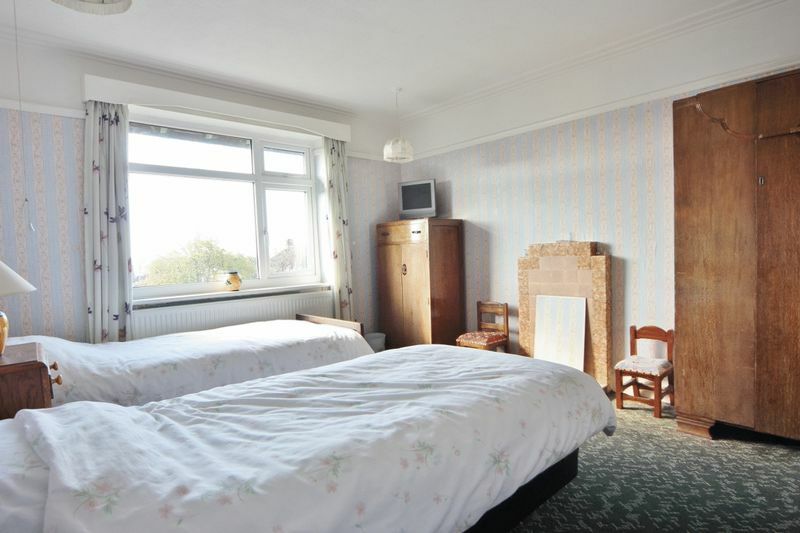 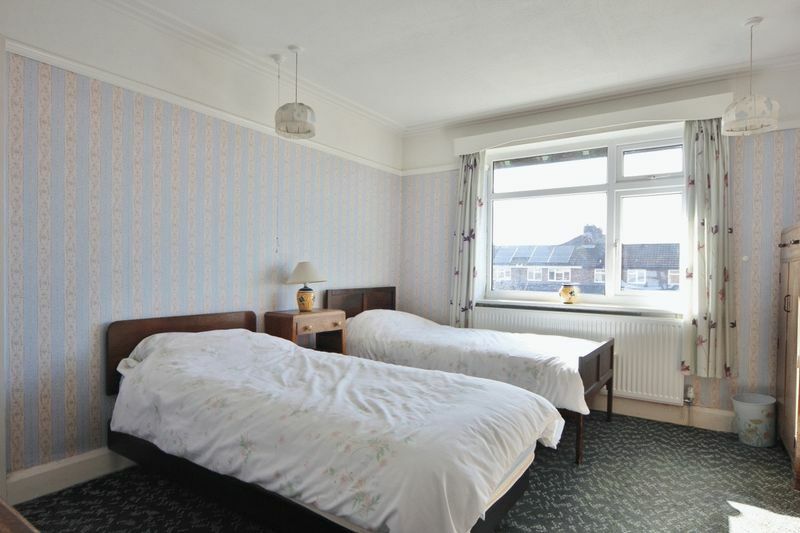 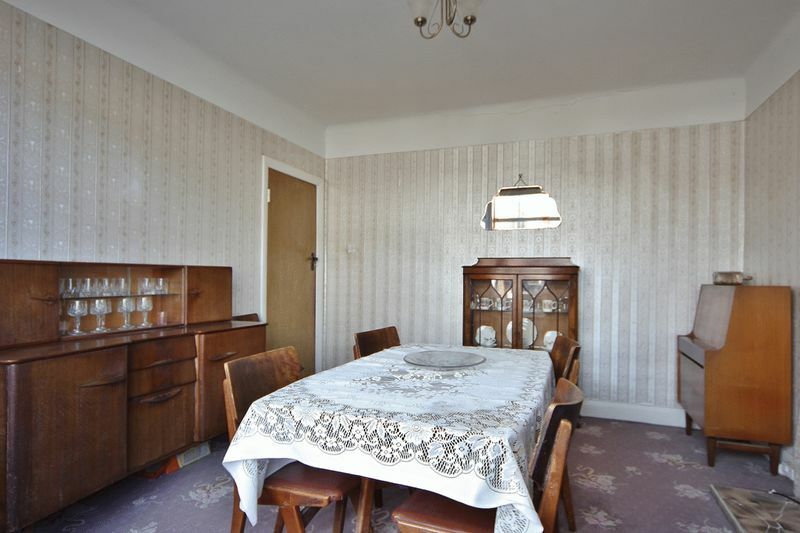 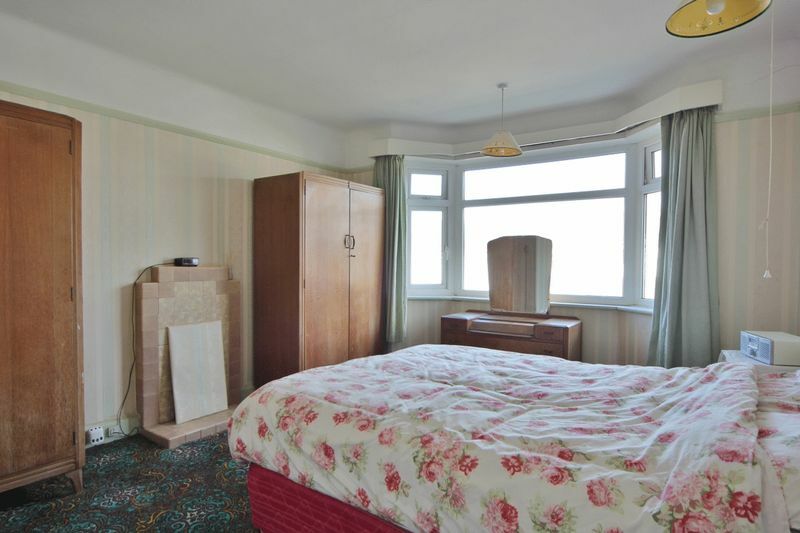 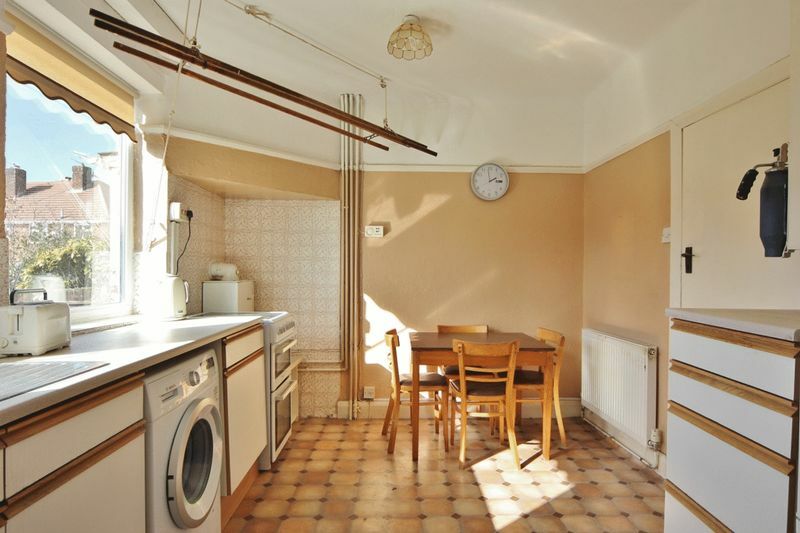 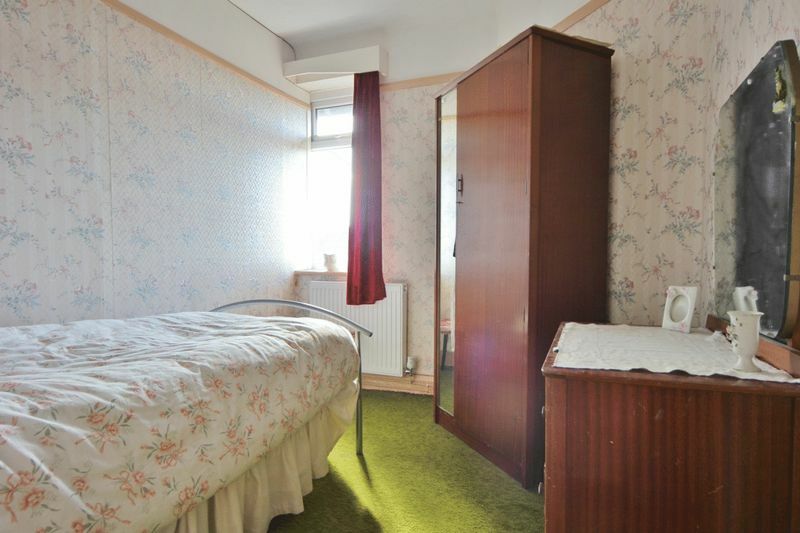 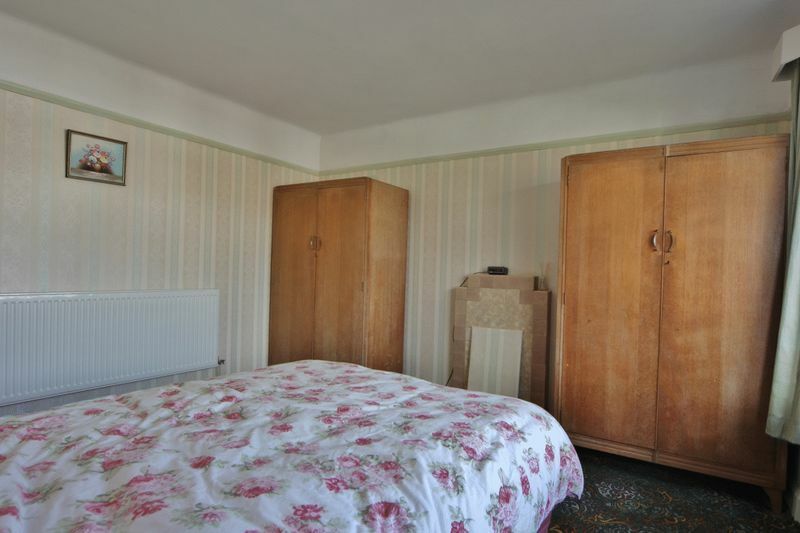 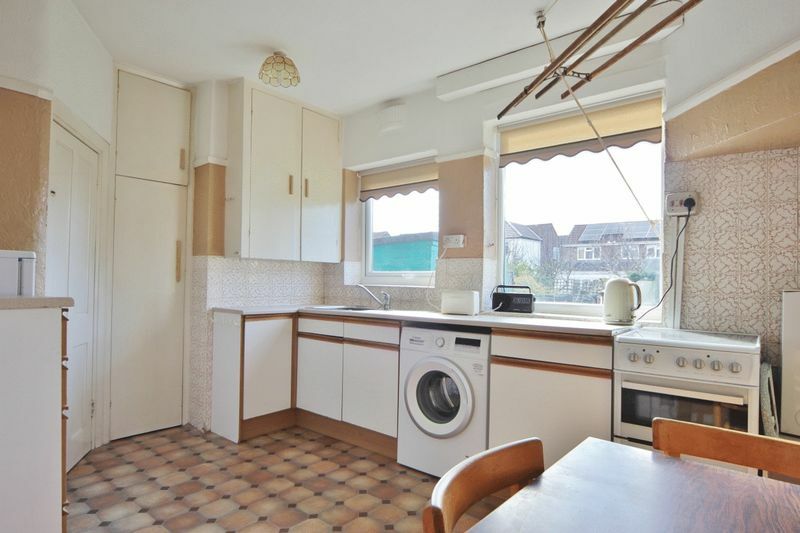 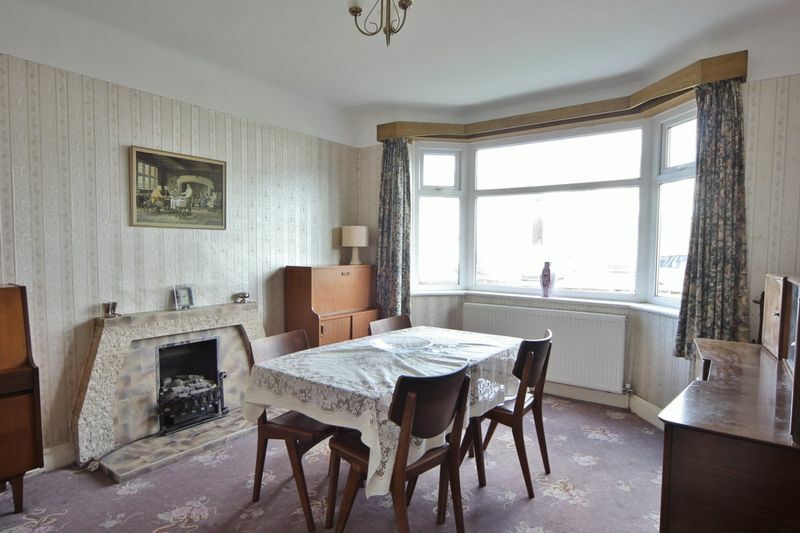 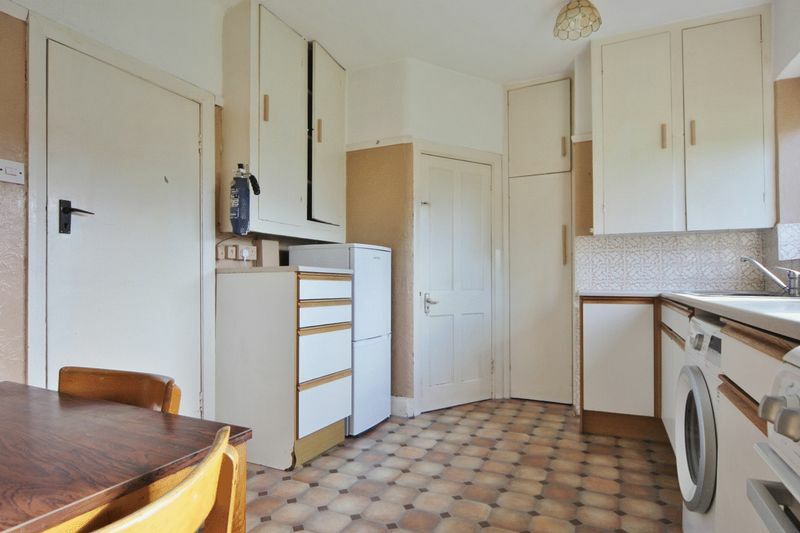 Offered for sale with no onward chain this home is in need of a scheme of modernisation throughout. 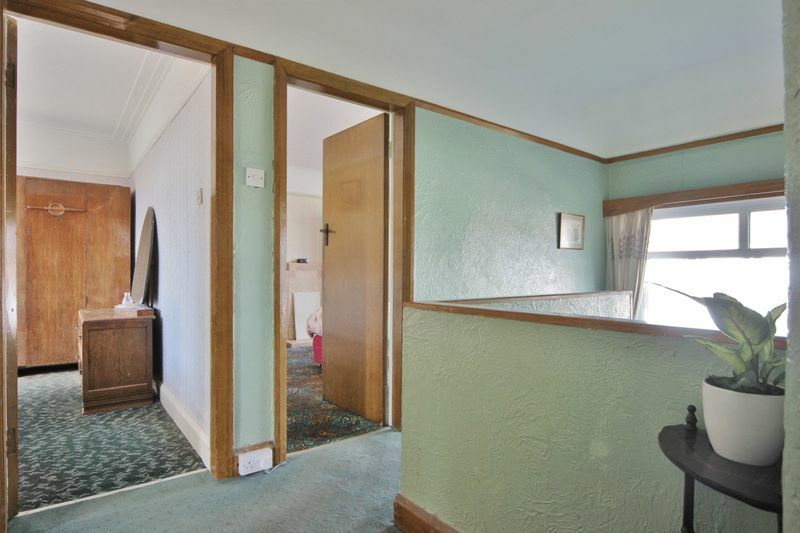 In brief the accommodation comprises a hallway, lounge, bay fronted dining room, fitted kitchen and downstairs W.C.
To the first floor you have two double bedrooms, three single bedrooms (a previous double bedroom has been partitioned to make two smaller bedrooms but can be easily returned to three double bedrooms and one single if required) and a family bathroom with separate W.C.
Further benefiting from off road parking, garage, double glazing and gas central heating. 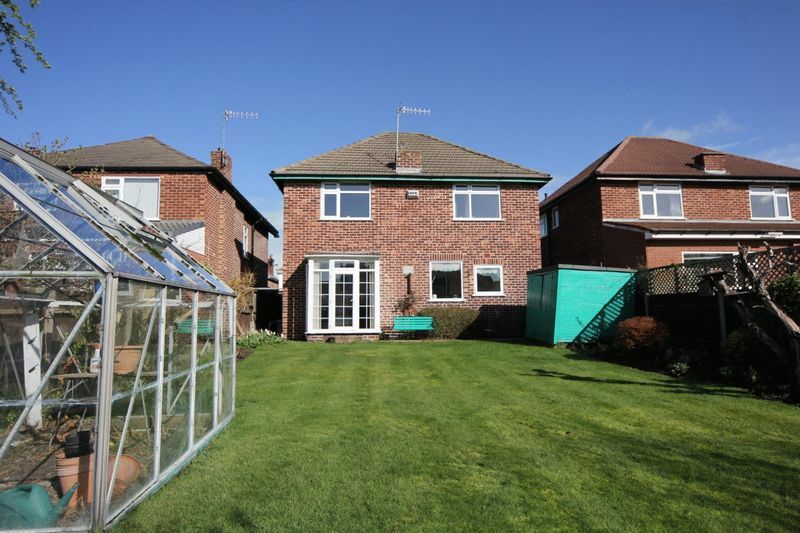 Completing this home perfectly is the generous rear garden, mainly laid to lawn with patio area, greenhouse and storage shed. 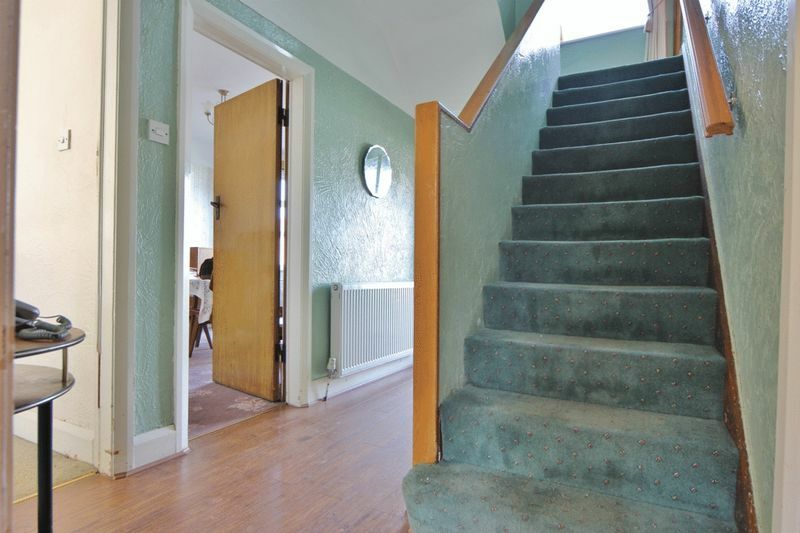 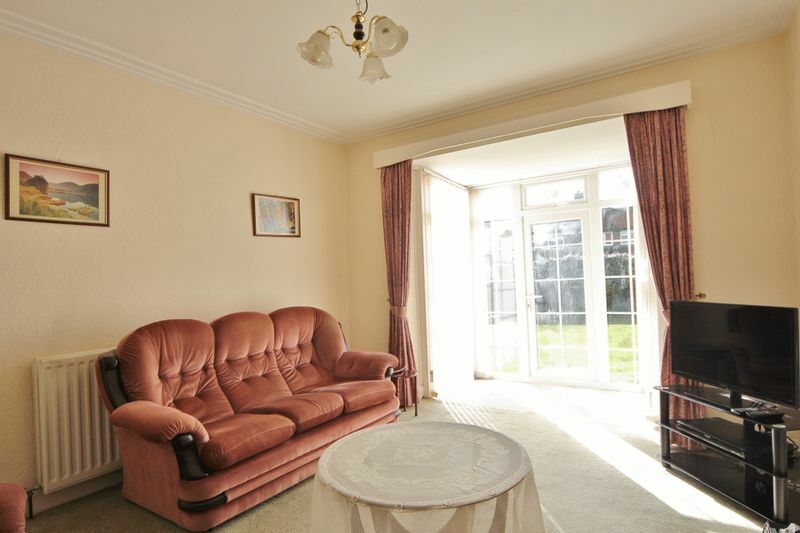 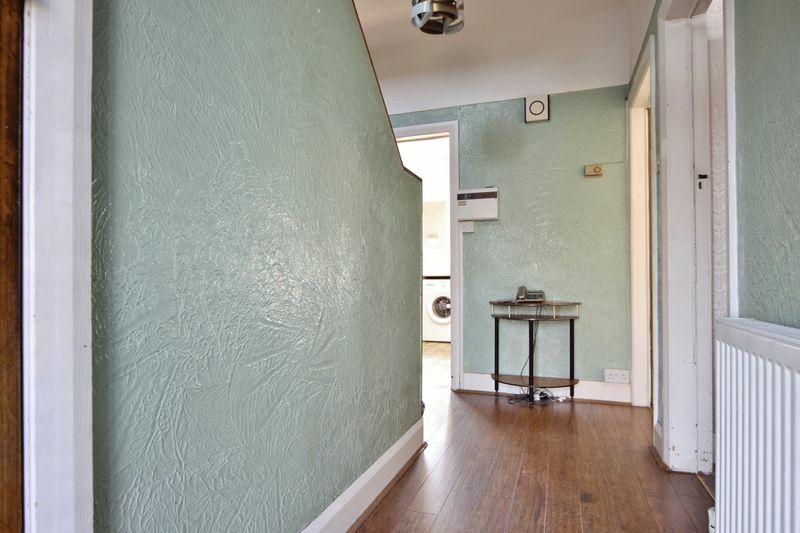 A closer inspection is essential to appreciate this properties full potential.